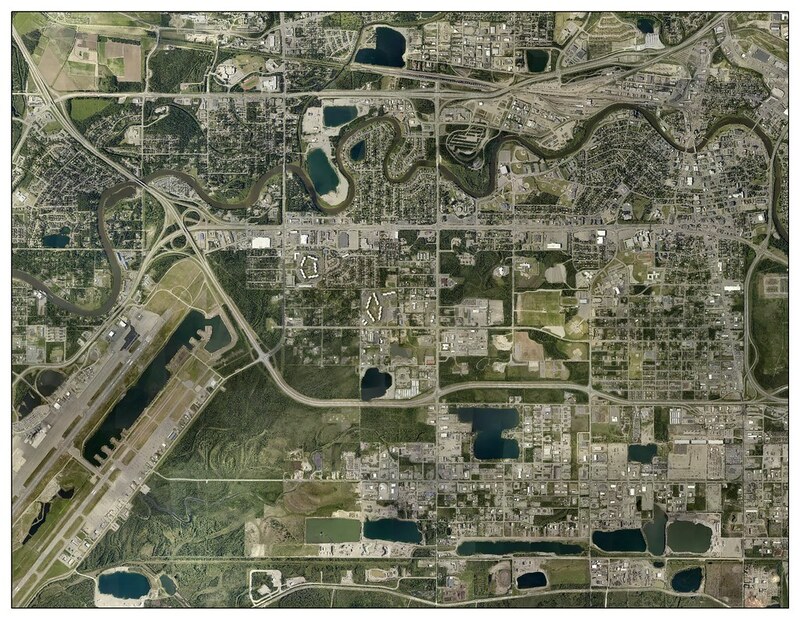 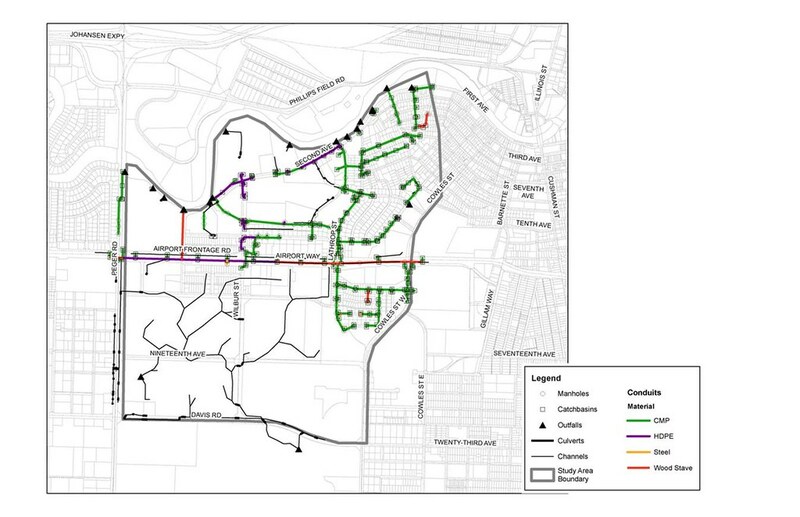 This 1,400-acre, Fairbanks area, stormwater drainage planning project had two primary goals: to develop a GIS database of stormwater features for modeling and asset management, and to select an appropriate stormwater model for Fairbanks. 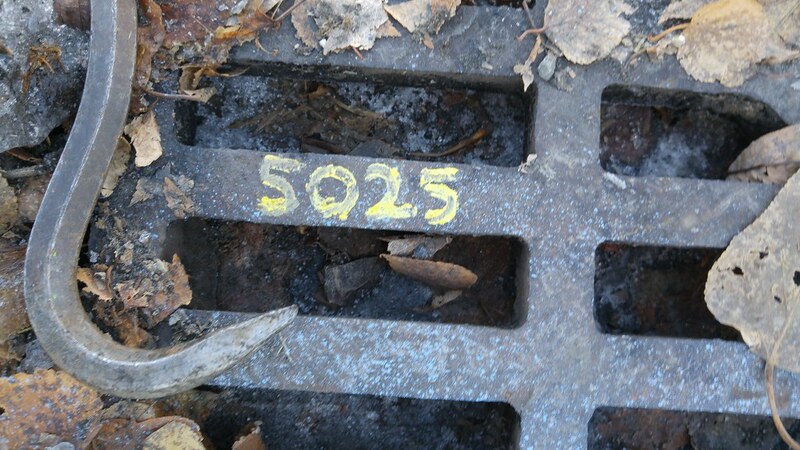 PDC surveyors collected asbuilt data on 500+ storm drain features, while our planners provided an assessment of stormwater model integration with ArcGIS, researched industry-standard geodatabase models, and collected GIS data from a variety of disparate sources including the local MS4 database, as-built drawings, and existing field data. 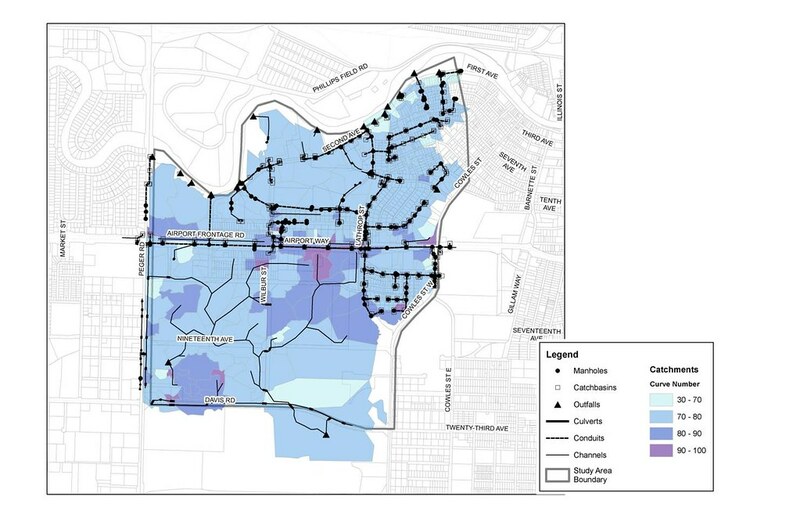 The GIS database was developed to be compatible with the existing MS4 database, and allow modeling with CAD-based software. 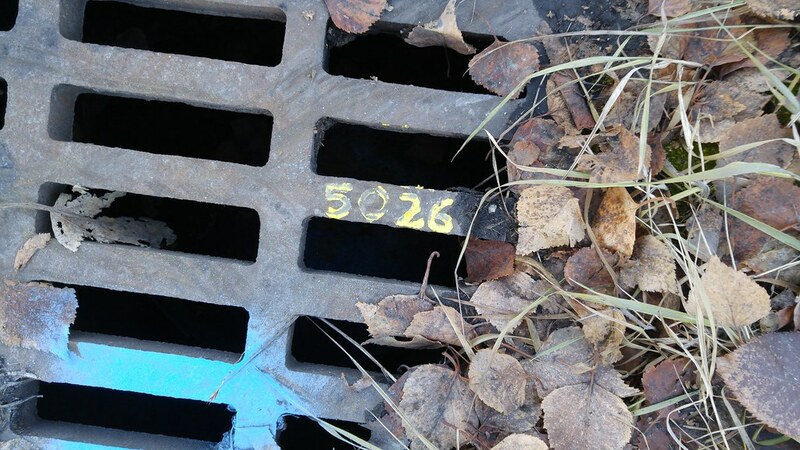 The model, which was created in CivilStorm, was used to identify components of the stormwater system that were failing or could fail under a storm event. 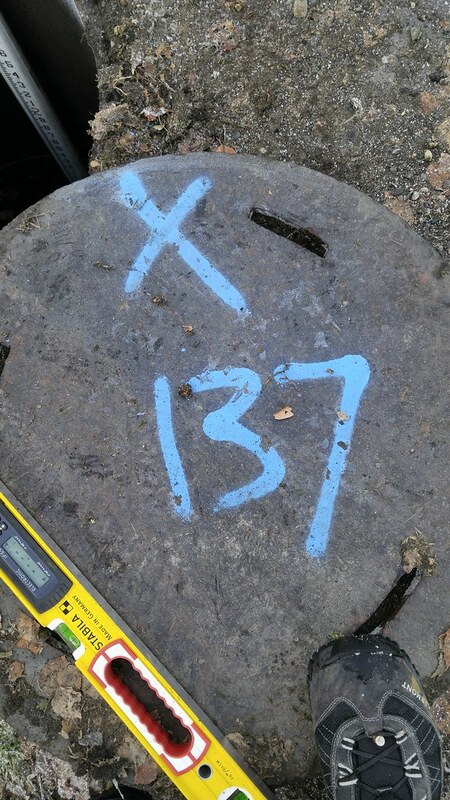 Recommendations included video inspection of a 36‑inch-diameter wood stave trunkline, outfall pipe serving an NHS roadway, and confirmation of data in areas of suspected reverse-graded pipes to confirm apparent problems.